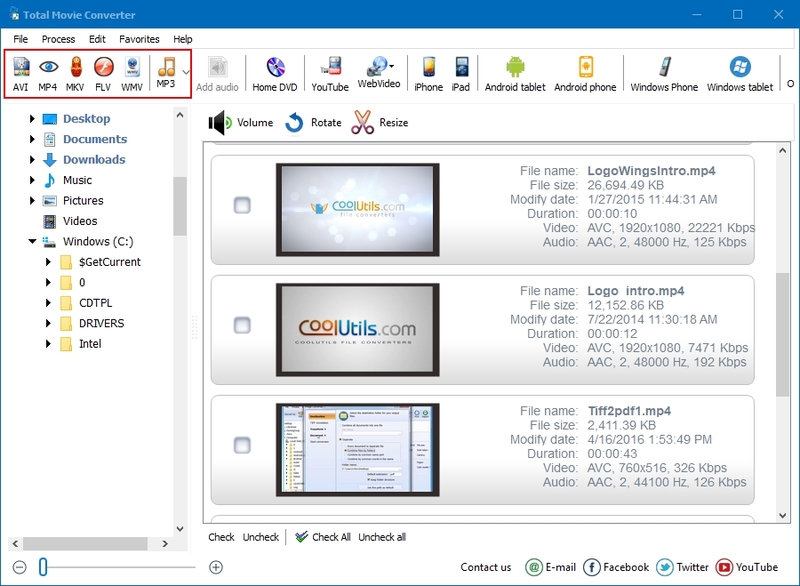 CoolUtils' Total Movie Converter allows you to pull the audio from video files like FLVs, and convert it to MP3 format in a few easy steps. This software is useful for many purposes. You can sample specific audio or music from a film or to feed it into transcription software that doesn't allow for video formats. As an example, the following brief tutorial will explain how to convert an FLV movie file into an MP3 audio file using Total Movie Converter. Upload the FLV file you want to convert to an MP3 using the file explorer on the left side of the Total Movie Converter interface. The explorer should be familiar to Windows users, as it presents all drives found on the computer including external media such as flash drives and external hard drives. Relevant movie files will appear in the large window on the right side. You decide which movies will be converted by clicking the checkbox next to it. 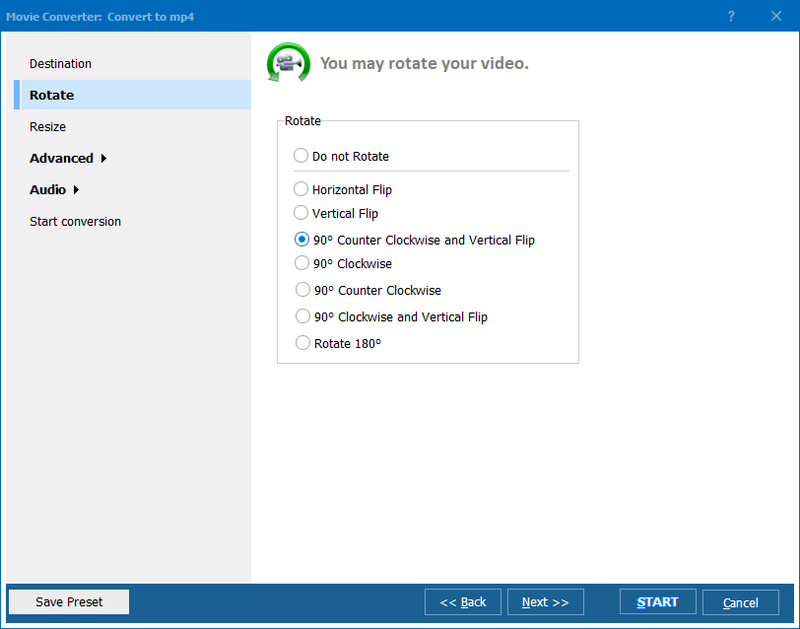 Note that you can also raise the volume, rotate, and resize the movie files from this window. To extract the audio as a .mp3 file, select the "MP3" button at the top of the window. You can select 'extract audio as' is to begin conversion without making any changes. The same window will open if you select the button, and. Pressing the 'Start!' button will begin the process. 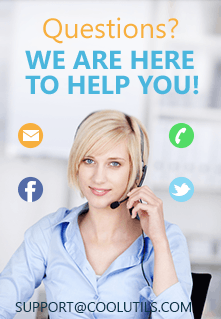 The conversion window provides you with many alternatives if you'd like to tweak the audio file to your liking. Here, you can click 'Advanced' and select portions of the movie to convert if you don't want the whole file. Under the 'Audio' tab you can raise the volume of the resulting .mp3 file. Note that under 'Start Conversion' you can create batch files to save your settings, or you can click the 'Save Preset' button. That's it! Converting files becomes easier after the first one, since you'll likely create presets and become more comfortable with the interface after each operation. The Total Movie Converter also allows you to choose which device you're converting the file for - e.g. iPhone, Android, Windows Phone - so the it can change the video file to the correct format automatically.